At The Open Group Shanghai 2016 summit, we invited Dr. Giovanni Traverso, Chief Business Architect of HUAWEI Service Strategy and Architecture Practice, to give a keynote speech “New Open Business Architecture (O-BA) to Support the Construction of Digital Business and Smart Government”. Huawei was a Diamond Sponsor of this summit, is a Platinum Member of The Open Group and is participating in the creation of the O-BA standard, whose first part was launched in July 2016 as a Preliminary Standard. Giovanni, who is leading this effort within Huawei, presented Huawei’s perspectives on Business Architecture coming from best practices. The O-BA standard focuses on transformation as a discipline to support business decision-making and bridge business and ICT. It does so on one hand, by aligning all aspects and actors of a transformation with business vision and goals while, on the other hand, answering the business questions regarding structural investments, especially in ICT. Giovanni’s speech introduced the O-BA standard and illustrated how it can serve governments and businesses striving to become “digital”. First, we should characterize what is digital transformation is about. According to Huawei practice, digital business entails three constituents driving (left to right) and enabling (right to left) each other: experience, operations and (ICT) infrastructure. Each one of these involves its own challenges that have to be addressed holistically. Experience is the ultimate front-end between a digital business and its users, customers, partners, employees. Digital businesses deliver experience to them through products, services and their combination, individually or as part of an ecosystem. In order to help focus, Huawei has encoded the key principles of experience as “ROADS” (Real-time, On-demand, All-online, DIY, Social). For example, customers of digital service providers typically will learn about new services through their social network, will want to be empowered to subscribe and consume their services in real-time when they need it, typically through app or portal. Operation had been revolutionized by digital disruptors in terms of agility, personalization, innovation speed. Thanks to digital technologies, operations are going to be automated, simplified, precisely informed, promptly reactive and even predictive. The new mode of operations is open and collaborative, goes by fast cycles delivering incremental functionality, which allows for adaptive “fail-fast” approach with limited risk. For example, Amazon makes a production change every 11 seconds, Google deploys over 2 billion containers each week, Netflix launched simultaneously in 131 countries (source: state of DevOps report 2015). ICT Infrastructure is consistently pushed to become open, resilient, self-healing, scalable. Business Architecture coordinates all these evolutions, ensuring that investments will actually deliver the desired business outcome. Beyond decision-making, Business Architecture can also facilitate the actual execution of the new agile service delivery model. We will discuss this in the next post. 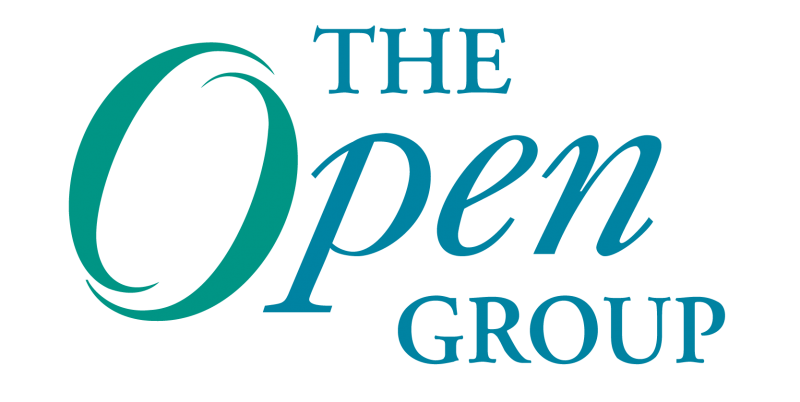 The Open Group Shanghai 2016 event proceedings are available for members here. • Now leading the Enterprise Architecture team at Huawei Global Services, Standard and Industry Development Dept.